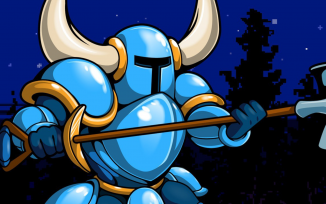 Hoist your gardening implement of choice and strike the earth as we explore a game grounded in the 8-bit era with Shovel Knight! Leah, Darren, and Josh dig deep into Yacht Club Games’ nostalgic platformer and unearth plenty of community correspondence gems along the way. For shovelry! Cane and Rinse 325 was edited by Ryan Hamann. Really enjoyed this show despite largely finding the game a chore. Interesting to see how positive the panel were and it has made me want to give it another go.